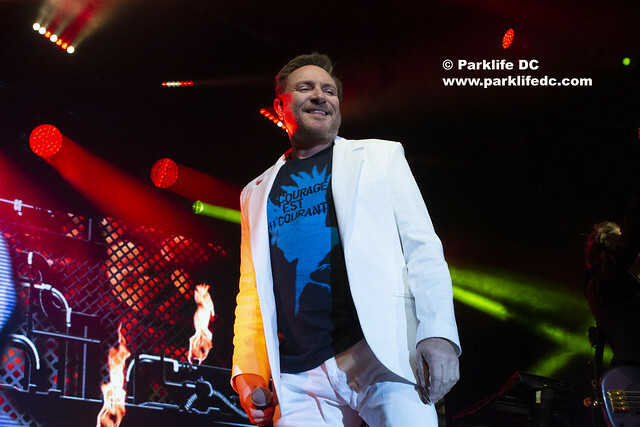 Posted on 02/22/2019 by Mickey McCarter	in Live Review and tagged Duran Duran, England, new romantic, new wave, The Fillmore New Orleans. When I was a young lad in the early ’80s on the search for good music, Duran Duran struck as a revelation. 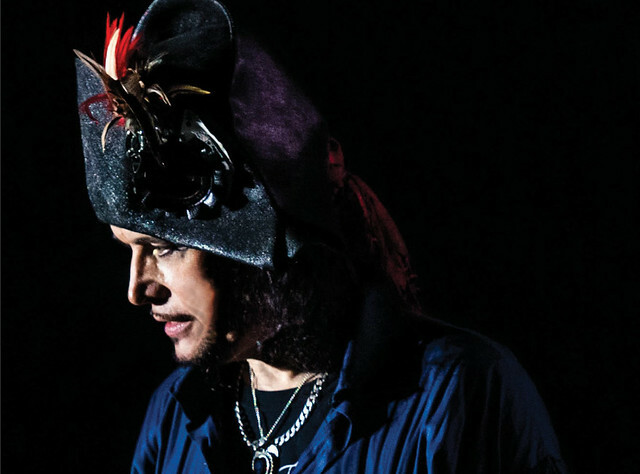 They’ve remained as powerful and interesting today as they were then, and their talent, chemistry, and sophistication were on full display at a pair of shows in newly opened The Fillmore New Orleans this week. Posted on 12/11/2018 by Mickey McCarter	in Live Review and tagged China Crisis, City Winery, England, Liverpool, new romantic, new wave. 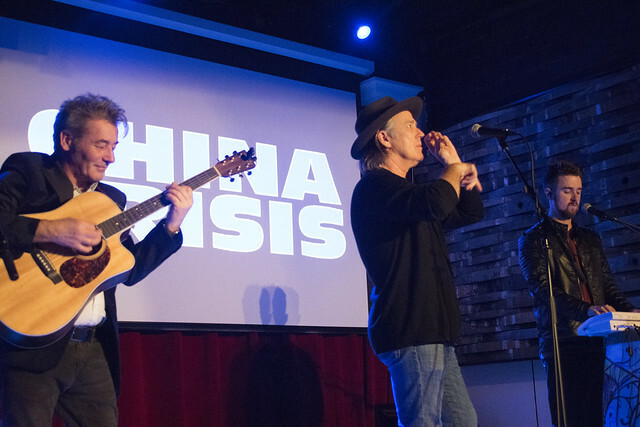 China Crisis performs at City Winery in DC on Dec. 6, 2018. UK new wave outfit China Crisis dropped by City Winery recently for their first DC show in more than 30 years, and the band and a small crowd shared a simply marvelous time together. Posted on 12/03/2018 by Mickey McCarter	in Preview and tagged China Crisis, City Winery, England, Liverpool, new romantic, sophistipop. UK sophistipop duo China Crisis has made fantastic music, much of which I personally relate to the English New Romantics and their passionate style of forward-looking lyrics with rousing synthpop. While they’ve been consistently active since their days on the charts, the band’s visits to the United States have been rare until recently. 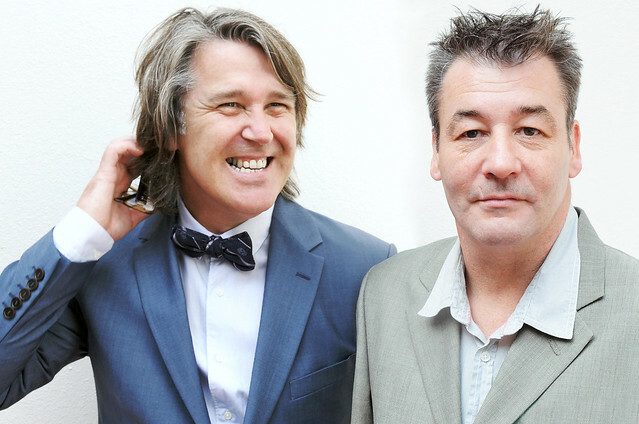 And now, China Crisis performs at City Winery on Thursday, Dec. 6. 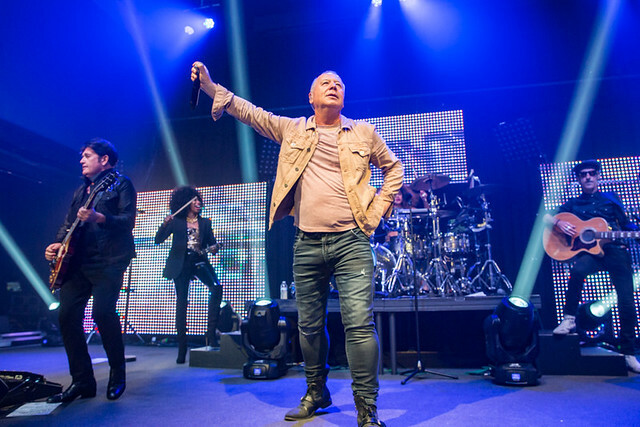 Posted on 07/18/2018 by Mickey McCarter	in Live Review and tagged ABC, Belinda Carlisle, Bergen Performing Arts Center, England, Los Angeles, Martin Fry, music festival, new romantic, new wave, punk, Retro Futura Tour, Sheffield, sophistipop, The Go-Go's. Make no mistake — every act on the mini-music festival known as the Retro Futura Tour is well worth your time and money. 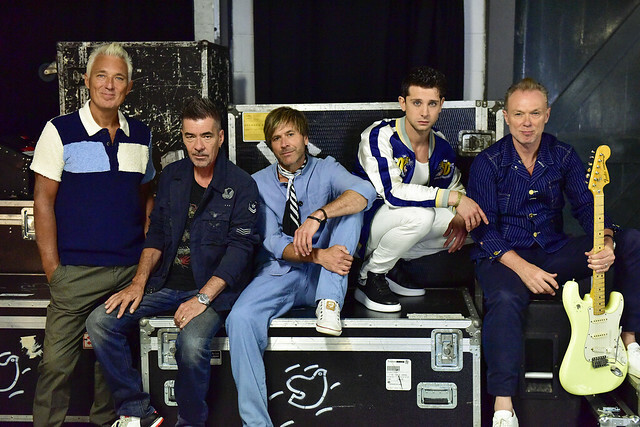 Limahl, Tony Lewis, and Modern English are top-notch acts! 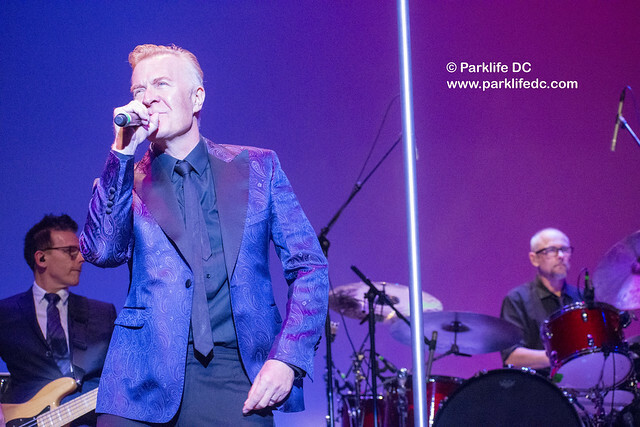 But you certainly get everything you could want and more during Retro Futura with headliners Belinda Carlisle and ABC starring Martin Fry, and both absolutely stunned in their turns on the tour at the Bergen Performing Arts Center in New Jersey on Saturday.